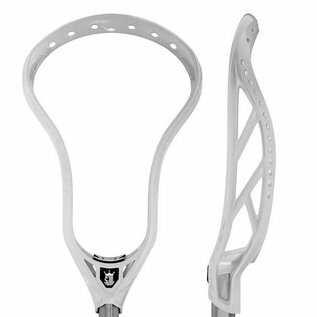 The Brine Clutch IV head features patented Vari-Flex, using stiffer materials in strategic sections of the head to help with the flex and be versatile for multiple playing styles. The veri-Flex core maintains the stiffness needed, not allowing weather conditions to alter play. The Core-Tech eliminates weight, while maintaining and adding stiffness for the best control and accuracy.